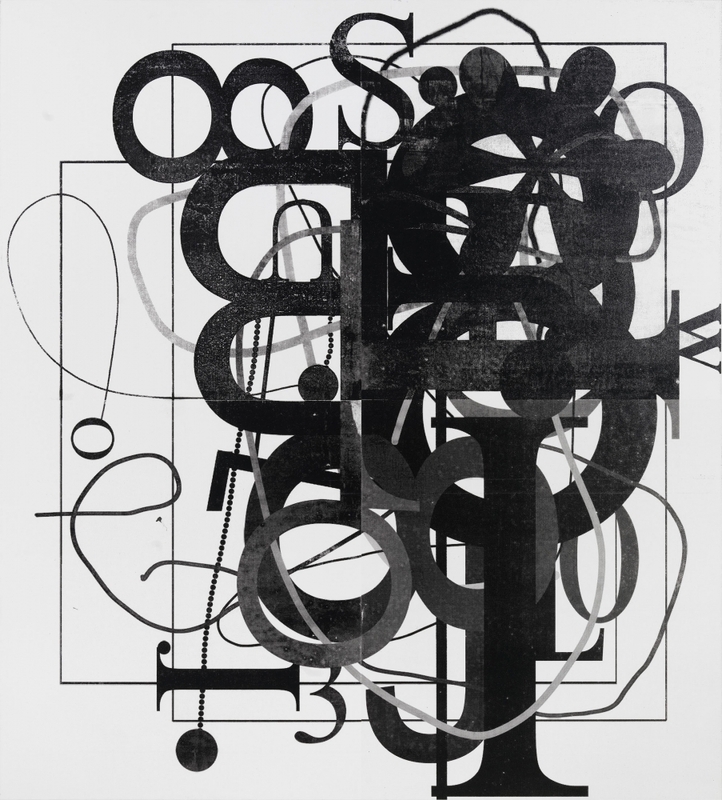 Works by Christopher Wool are included in the group exhibtion "Abstraction: Aspects of Contemporary Art" on view at the National Museum of Art in Osaka, Japan from May 25 to August 4, 2019. In recent years, abstract art has attracted a great deal of attention. Without adhering to a progressive view of art history, these works make liberal use of the past while incorporating a sense of flexibility and expandability. Consisting primarily of paintings with some sculptures mixed in, this exhibition provides viewers with a valuable opportunity to see some of the abstract art that has emerged from the West since the 1980s. For more information, please visit the National Museum of Art's website.